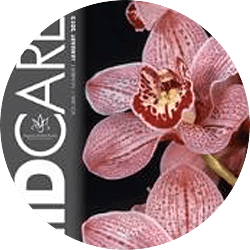 All About OrchidsOrchid CareCan I grow orchids outdoors? 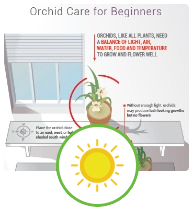 Orchids grow well under trees during frost-free summer months. 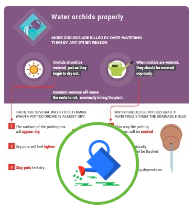 Where winters are cold, orchids can be grown on the patio or under trees in the warmer months when frost does not threaten. 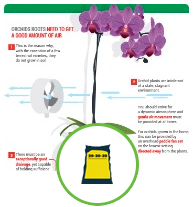 This is often a wonderful solution for orchid growers in colder climates, and enables the plants to grow so much better than they would if left indoors all year. 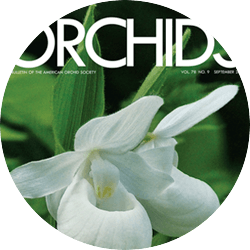 Growers in frost-free areas with cooler summer nights (below 60 F in August and after) can grow cymbidiums, one of the finest of all garden orchids. 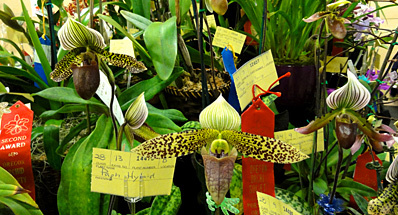 Where summer nights are warmer, many varieties of vandas and cattleya types are appropriate. Where Do I Cut the Spike? What is the best potting media? 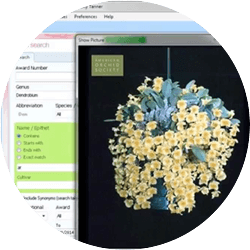 What is growing on the flower stem? 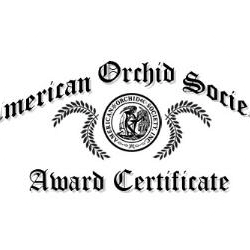 What should I look for when I buy an orchid?